Hands down the best Bloody Mary mix I have ever had. Love, love, love it! Recently introduced to the deliciousness of a Jimmy Luv Bloody at the Tally Ho. So so good!!!!! Met Jimmy outside of Wisconsin and he gave me a bottle to try! Love the peppery mix that is PERFECT for Bloody Marys! At the DC Metro Beer and Wine Garden. It is evident that DC is ready for some Jimmy Luv! By far my favorite Bloody Mary mix!! Luv me some Jimmy Luv's!!! 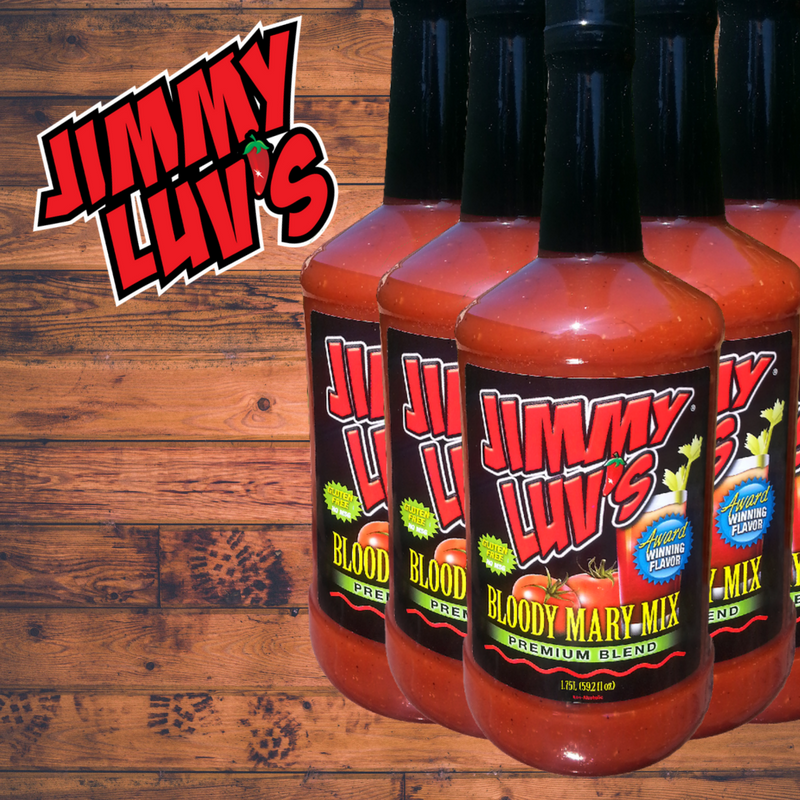 The best bloody Mary mix on the market! Created by a man who has a passion for making the best bloody Mary. So yummy !!! Thank you for the yummy samples at the Zest Fest 2017!! MUST have .. best in the market by lots and amazing people making it happen. Soooooooo good!!!!! Try all the mixes! Shake the bottle and wake the luv!!! The best! Incredible spices mixed just right. The sneaky hot is hot, I mix it 50/50 with the original. Perfect heat! Words are not enough, just had in GR show for first time and met the man himself. The bar is now properly stocked. Best mix on the market ! Needs nothing but vodka and a drinker. Best mix by far, love it! 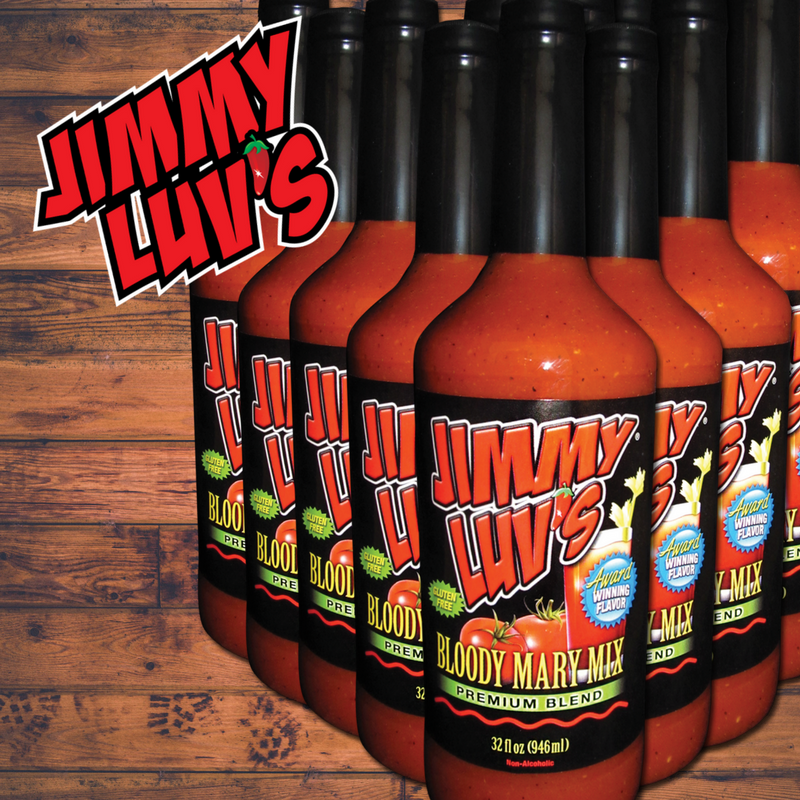 Jimmy Luv's eliminates the need to add anything else except ice and vodka. It's a perfect pour right out of the bottle. ahhh Jimmy luv ur the best!